Achieving the 8 Elements Datura Style™ Teacher Certification means these dancers have learned to teach Datura Style Technique® (Rachel Brice's approach to Fusion Belly Dance), Datura steps and combinations, and principles and sequences for a healthy dance practice in a classroom or workshop setting. These certified teachers have displayed an outstanding degree of commitment and proficiency throughout all four phases of the 8 Elements™ program. They are listed here to recognize this achievement, and to help you find a teacher near you. Please check back as this directory grows. More information about Datura Style™ can be found here. 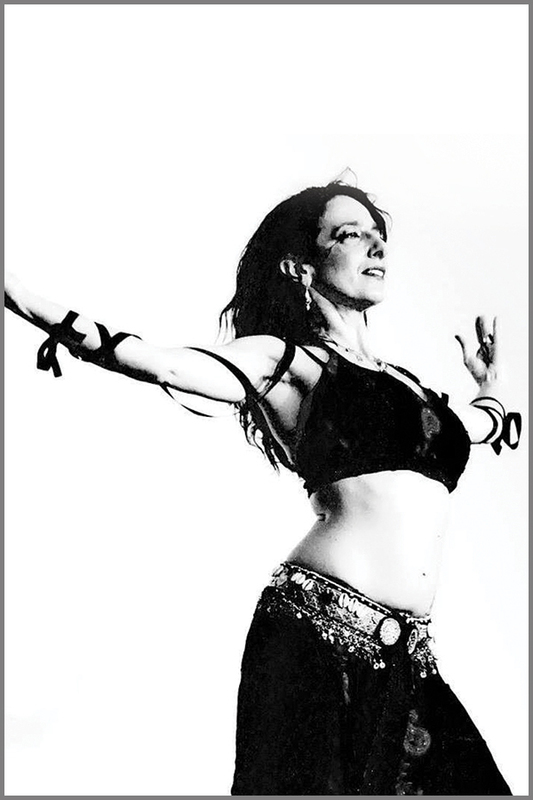 For more information about the 8 Elements™ of Belly Dance, click here. More information and contact here. More information and contact here and here. Want to take a Datura Style™ Class? Check out the map below for a list of certified 8 Elements Datura Style™ teachers and their locations.